One of the main obstacles that my clients face in leading a long-term healthy lifestyle is figuring out how to plan meals and batch prep. More often than not, given our hectic, busy and distracted lives, it’s hard enough to get our kids out the door let alone carefully plan and execute a weeks worth of healthy meals for ourselves! So, we often do what is easiest, which sadly also means less healthy. I only wish there were broccoli huts and Brussel Sprout Kings on my commute home! Don’t you? 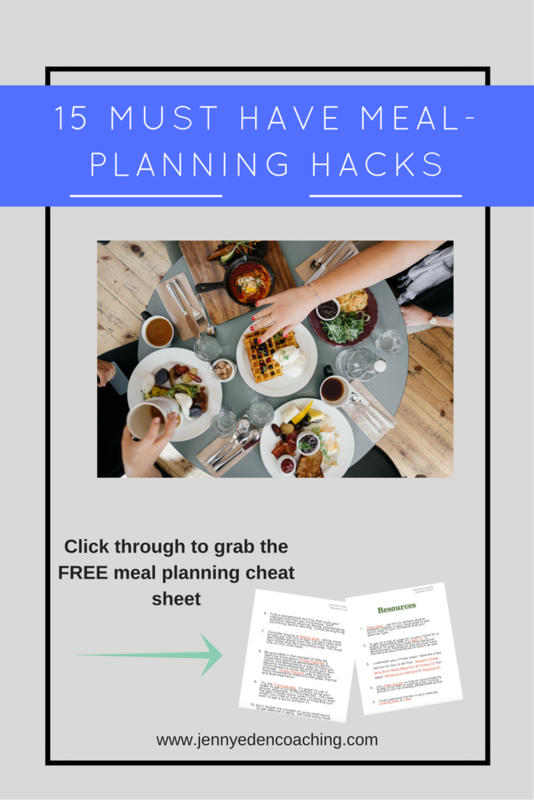 I have clients tell me they make on-the-spot meal choices, pick up something on their way home or visit the grocery store multiple times a week because of this great challenge in planning meals. You are not alone! Studies have found that up to 70% of Americans don’t know what they’re going to have for dinner by 4pm. By 5pm, many of these people are speed-dialing Dominos or take-out Chinese. I’m going to outline some solutions below and while these may not be a panacea by any means; it can help bring some structure to our daily meals and get our heads in the game. For others, just implementing one or more of these could be an absolute game-changer. This has been the groundbreaking for me. I use The Purple Carrot. Whereas I used to sadly cook up my lean cuisine in the microwave every night, I now make healthy, vegan, organic meals for myself and it’s actually fun, and super delicious. Here is a picture of something I made recently. Check out this website for a complete state-by-state directory of these types of services. 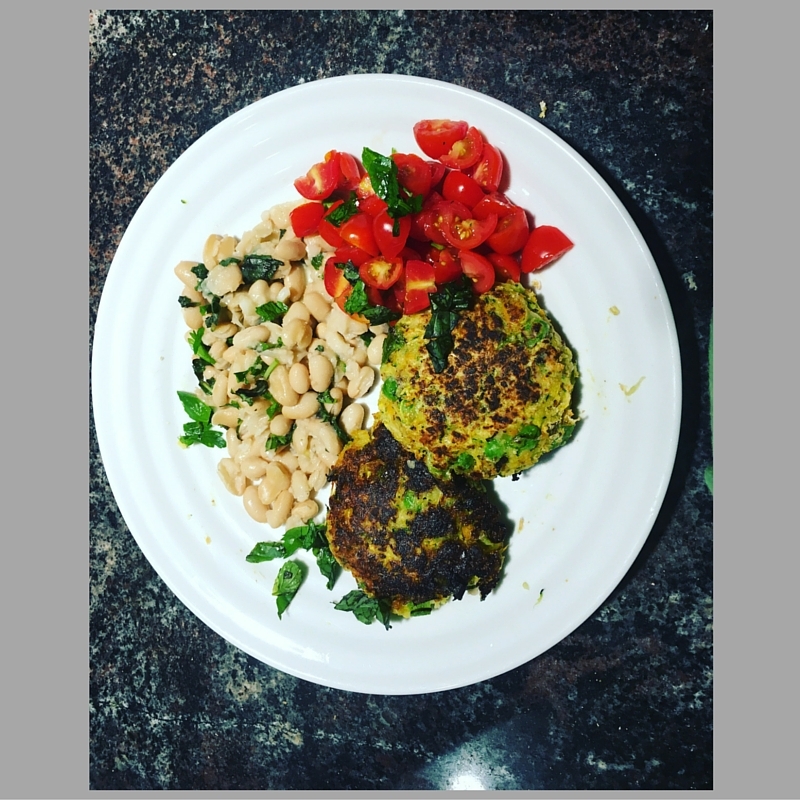 The Fresh 20 – gives you 20 ingredients for 5 meals for the week. Different options are available for vegetarians, gluten-free, paleo etc. Emeals – same concept and they offer a 14-day free trial. Want to get creative and social at the same time? 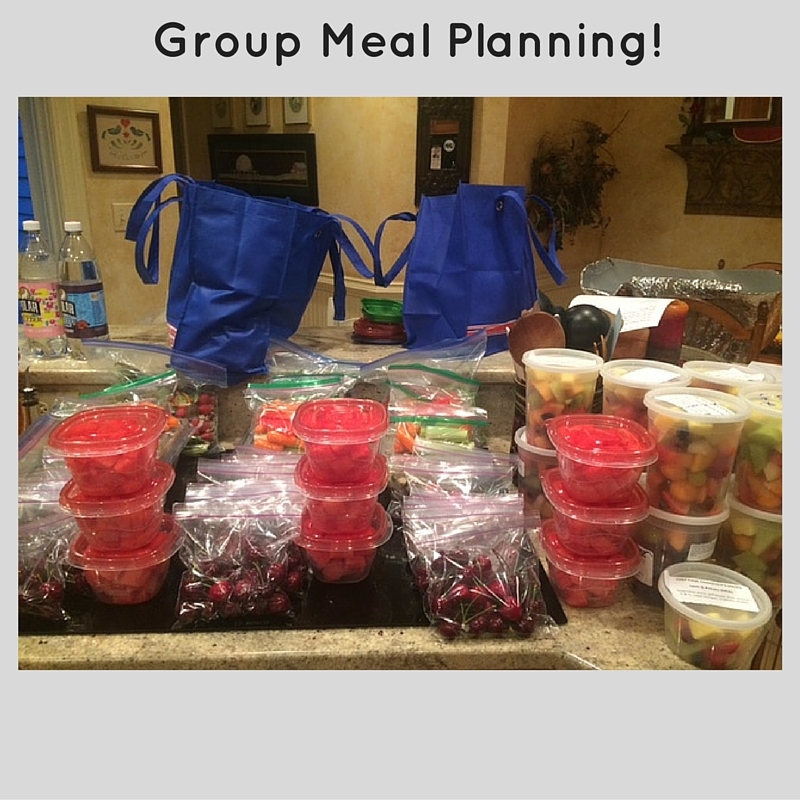 One of my clients started a meal prep club! Once a week, she gets together with local friends and they shop for ingredients and pick a house to have a glass of wine, prep meals and snacks for the week, store them into Tupperware and share with each other. It’s such a nice way to take out the drudgery of weekly meal planning and be social at the same time. I thought that was a pretty brilliant idea. Check out a recent photo from one of her sessions. Hey, and you could also join my Eden’s Edibles Soup Series Program. This is a seasonal soup series that swaps out 5 macro nutrient balanced and delicious chef-created recipes each season and uses soup as the anchor of your meals for lunch or dinner. The program also gives other suggestions about what to eat throughout the day and how to organize your week. 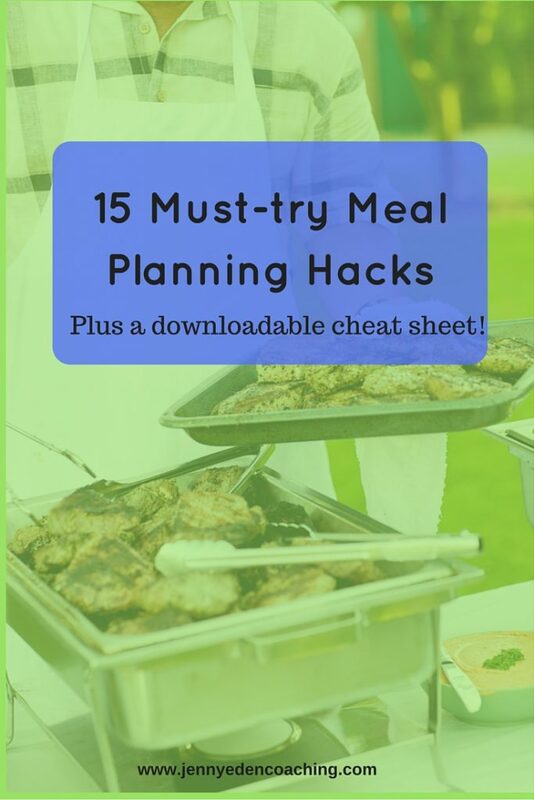 What are some of your favorite meal planning hacks? I think we all could use as many ideas and innovations in this area as we can! Would you like a quick and easy cheat-sheet with all of the websites of the companies listed in this article? (Including some I didn’t mention?) Click to get immediate access. Click Here to grab the cheat sheet!